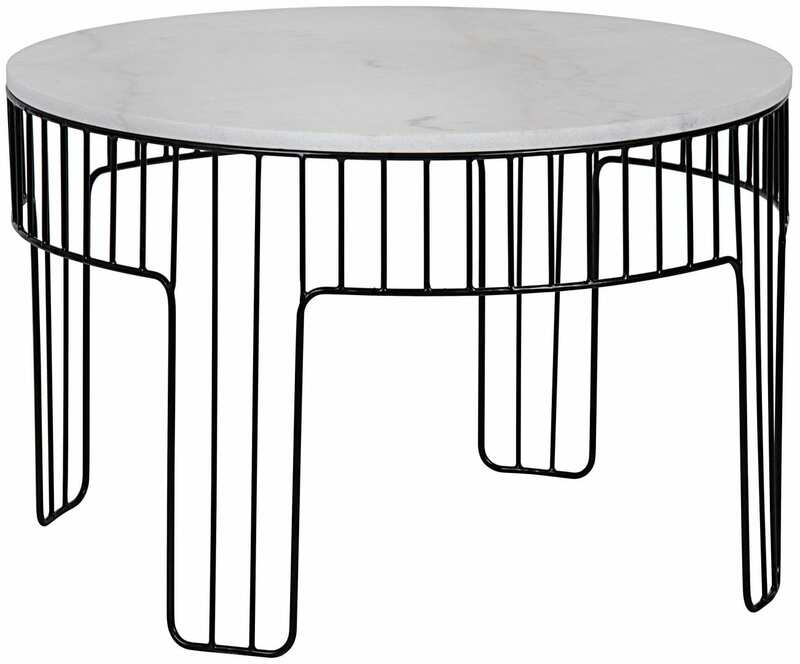 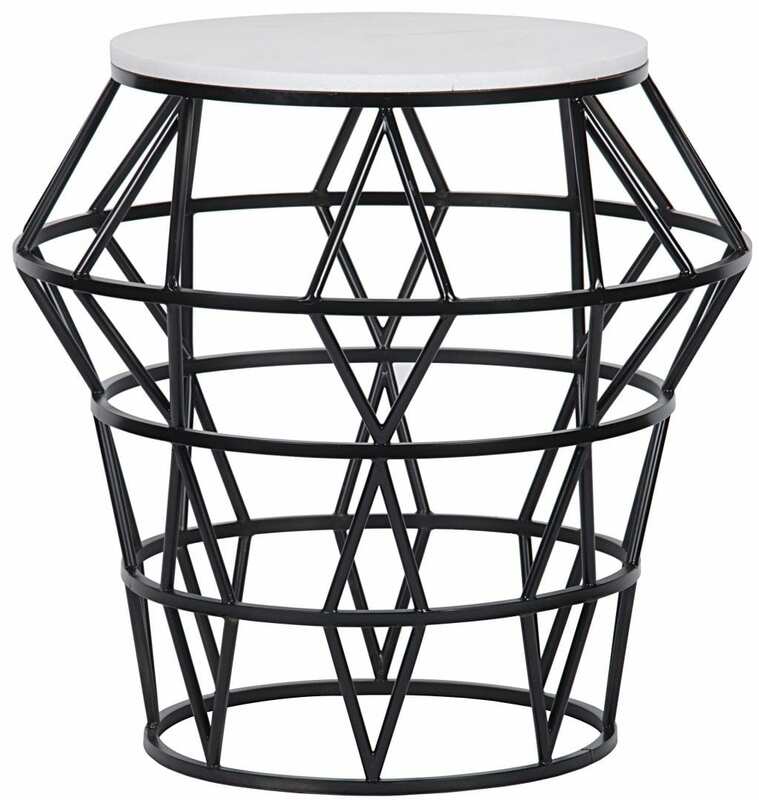 Lot’s of geometric fun with these new tables featuring white marble and metal. 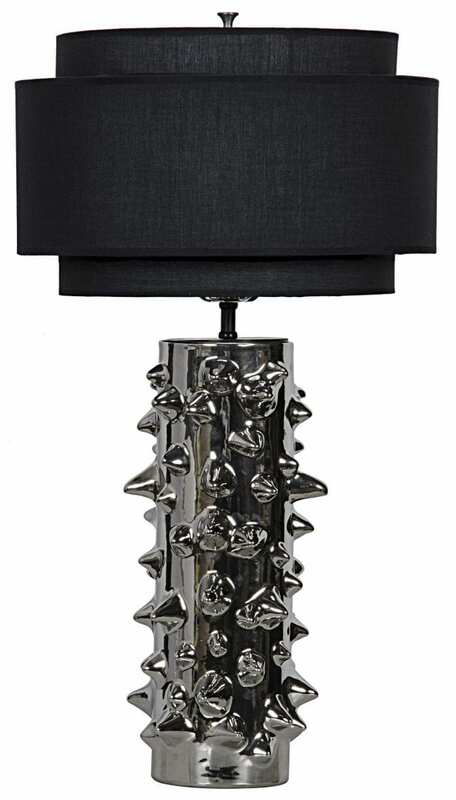 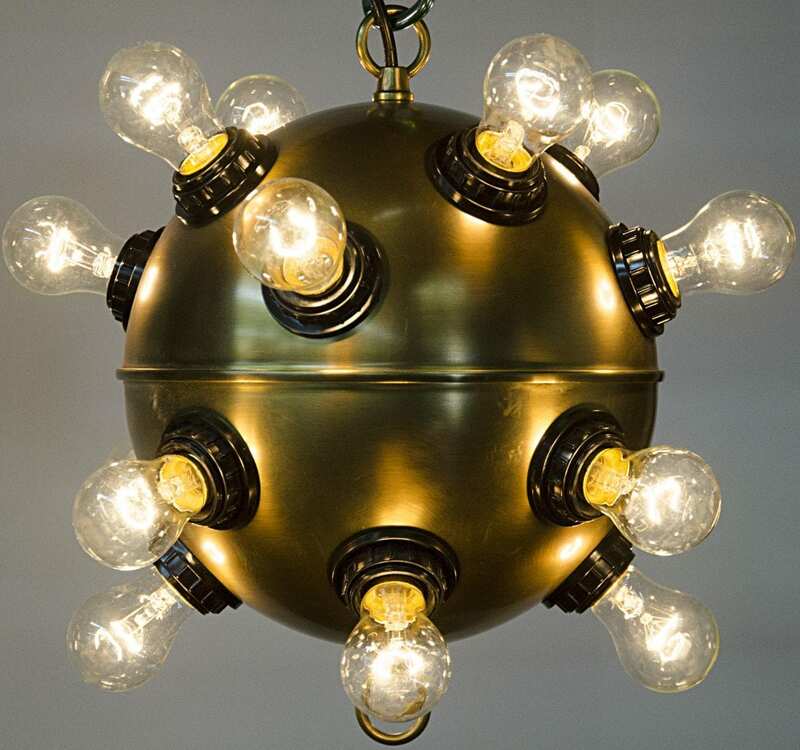 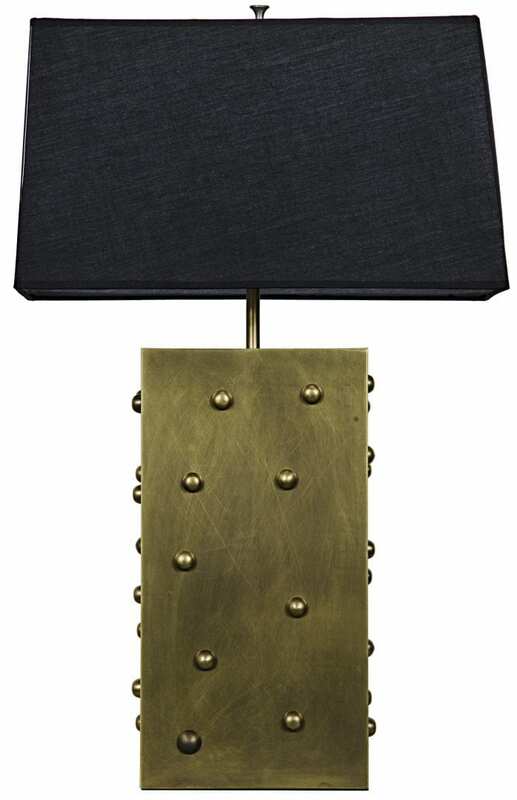 New modern lighting introductions featuring brass and silver with a mix of punk. 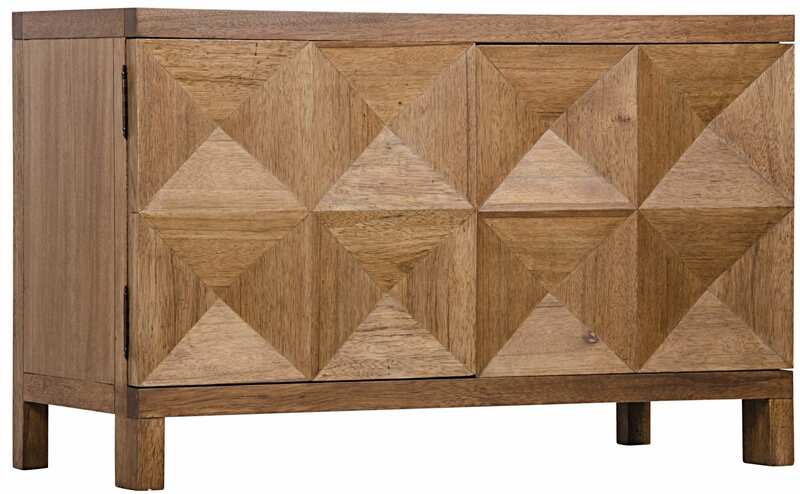 We love these geometric new consoles with a very organic feel. 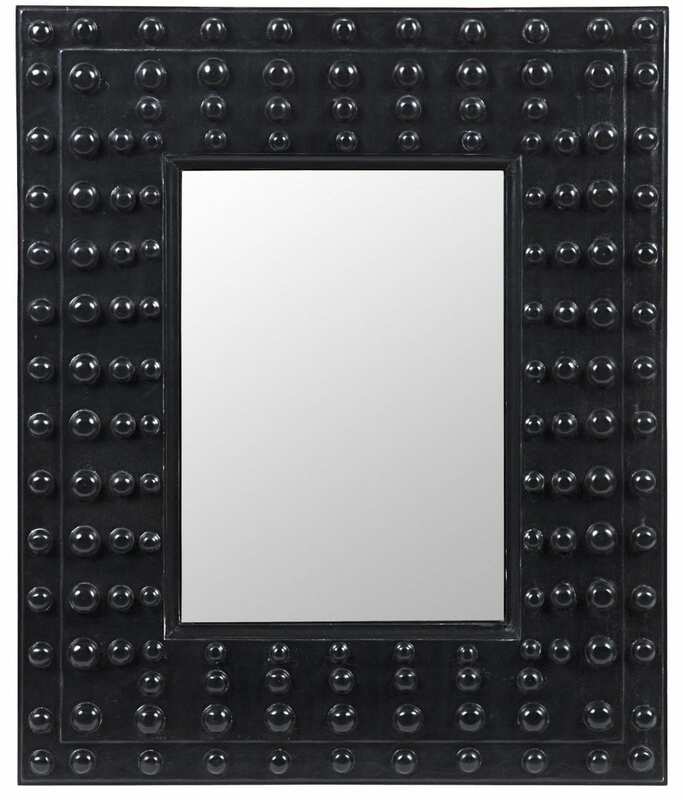 Great new mirrors that would add a punch of fun to any room. 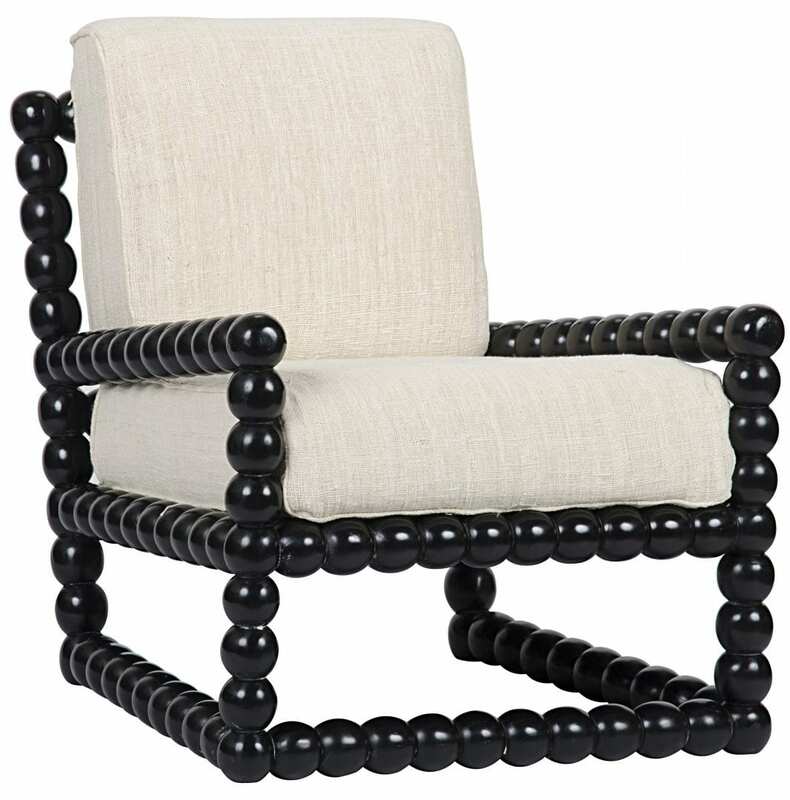 This is a hand-woven natural fabric; it’s unique charm is in the gaps and irregularities of the weave. 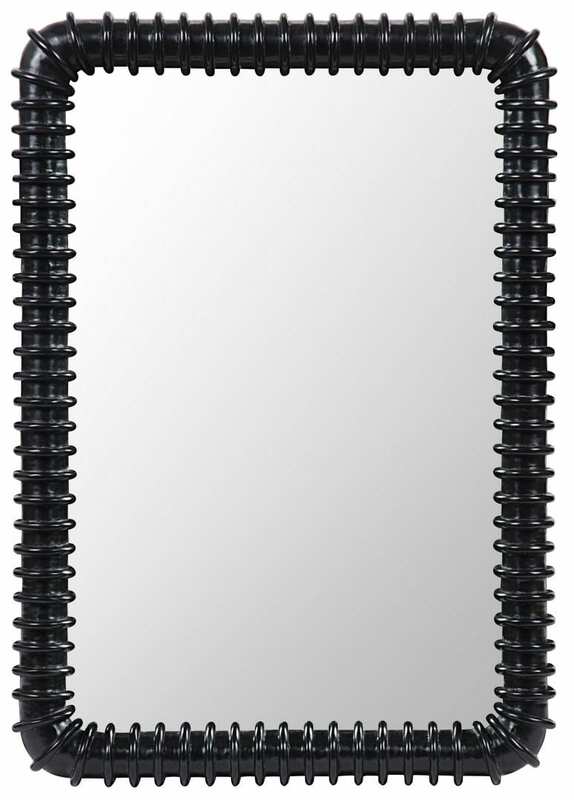 Make sure to contact your Bassman Blaine Territory Manger for more information and to see all of the new introductions.